These are the artists, creatives, partners, and any others who get involved with our work. Collaboration is key. We always engage with a diverse range of people to ensure we create opportunities with the potential to produce interesting and unexpected outcomes. We work with artists across all artforms and levels of experience, commonly offering opportunities as open applications. We are interested in the most interesting ideas – so we’re not necessarily looking for artists who are already working with technology or who know how to realise the piece they envision, as we can support artists in figuring this out. If you’re interested in working with us as an artist, please get in touch, telling us a bit about yourself. We frequently work with an amazing network of associates – freelancers and small businesses who are experts in their field – inviting them to join our project teams as required. This enables us to respond flexibly to opportunities as well as to the needs of our projects and the clients we work with. If you’re interested in becoming an associate, please get in touch, providing a copy of your CV and a short overview of your key skills. Partners are essential to our work. These are funders, but more than that, they’re an active part of the way we work. We develop agreements with each partner that identify both mutually beneficial goals as well as “selfish” ones, ensuring an honest and transparent basis for collaboration. 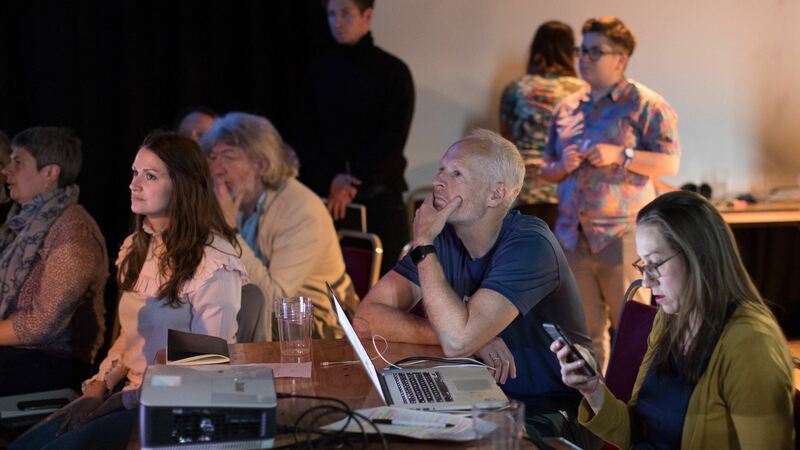 We then look for opportunities to realise these – for example by identifying shared goals that inform artists’ briefs, by having partner organisations’ personnel working directly with artists, or by bringing partners to our events as speakers to share their experiences and expertise. We’re always looking to collaborate with new partners. Please contact us if you’d like to chat about working together.